You may need a roof replacement for your home in Schaumburg, Illinois, or a neighboring community if your current roof is leaking or showing other signs of damage such as curling or cracking shingles. Finding the right company for your roofing project may seem like a daunting task, but there’s no need to look any further because you’ve found Euro-Tech. Additionally, our shingles are crafted to imitate the look of real wood shakes, so you get all the beauty of real wood without the exhausting upkeep requirements and expensive price tag. 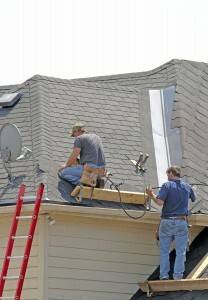 Along with a top-notch roof replacement, you will also receive superior customer service from our industry professionals who will always respect you and your home during your project. In fact, we always cover your home in tarps and utilize dump trailers instead of dumpsters to prevent any damage being done to your home or driveway. For more information on the roof replacement and repair services we offer, contact Euro-Tech today. 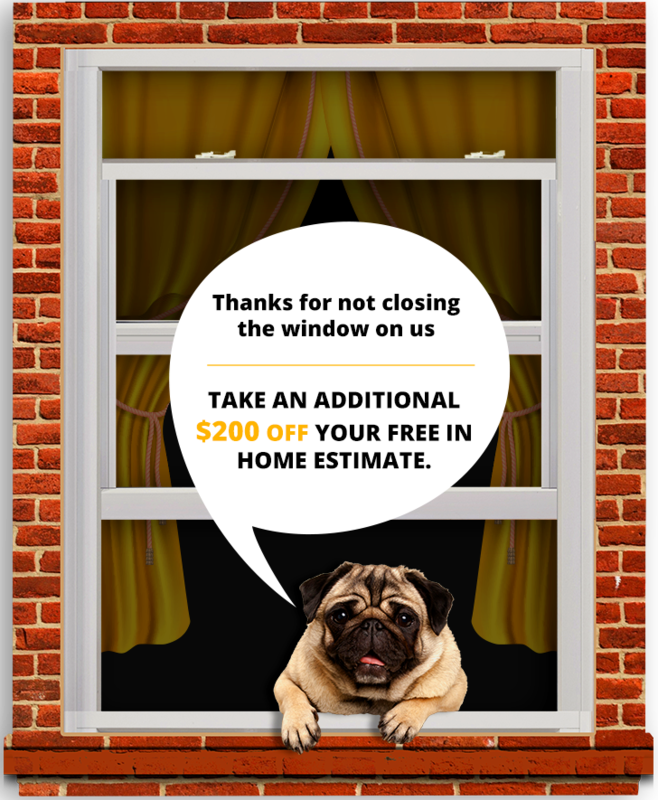 We proudly serve homeowners in Schaumburg, IL, and surrounding neighborhoods.